I hope you all had a wonderful Fourth of July! My weekend started early, when my brother and his girlfriend came to stay with us for the holiday early on Friday. We had a nice relaxing day on the deck. Saturday we had a big barbeque for the family, Sunday was a Tiger Game and then they had to head back to Indiana yesterday. I have been busy catching up with laundry and cleaning... It was just a wonderful weekend with family, friends and fun! 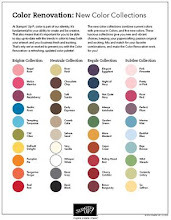 Of course, that meant I wasn't on my blog, but I am going to make up for that today! 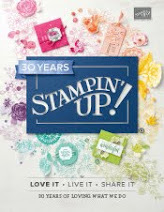 It has been an extremely busy day at Stampin' Up!. 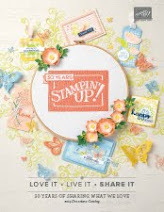 They have announced new stamp sets, sneak peeks and more weekly specials. 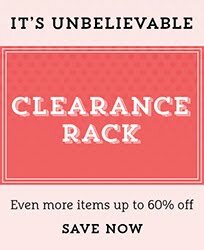 See all the details below and then scoop up some great savings!